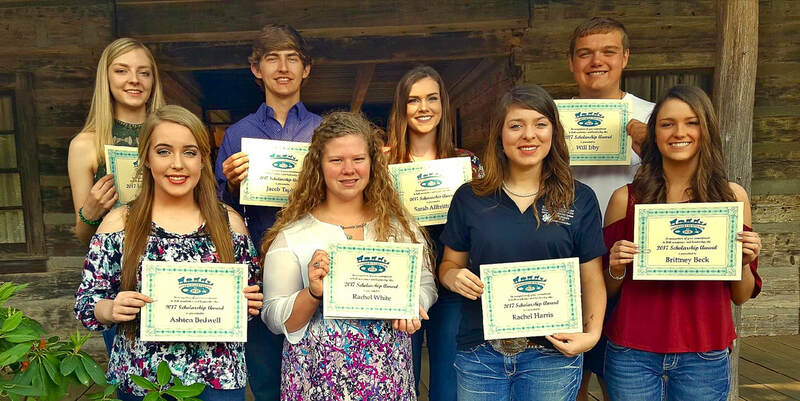 The Faulkner County Fair Board “Academic Scholarship” is open to any senior graduating from a Faulkner County High School (public, private or home school). The applicant must have participated in activities of the Faulkner County Fair. Applications are available in the counselor’s office of all high schools in Faulkner County. The application deadline is April 1st of each year.